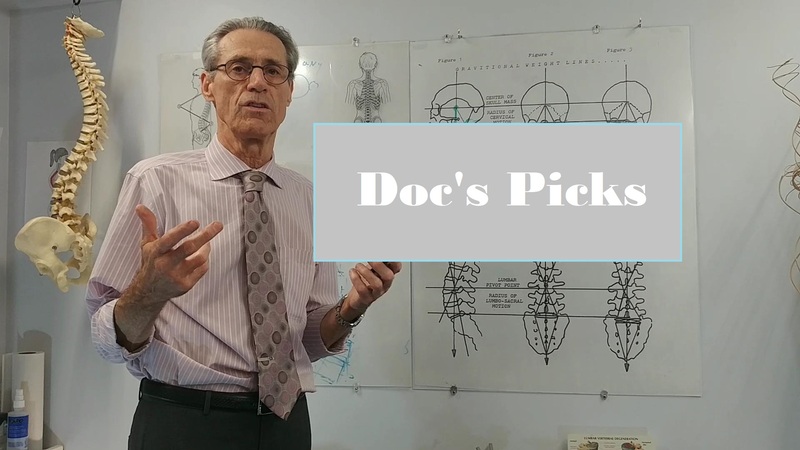 Portsmouth Chiropractic - Advanced Spine Health & Wellness Center - Chiropractor in Portsmouth, NH :: Doc's Picks--NEW! As many of our patients and clients know, Dr. Bacon is always doing research and gathering knowledge on Chiropractic, nutrition and all other aspects of natural health and healing. Shilajit - "Destroyer of Weakness"